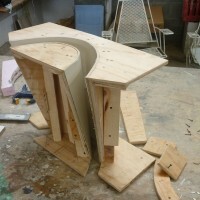 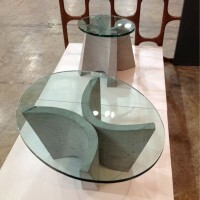 Mexican designer Jorge Diego Etienne has sent us images of his Sultanas tables. 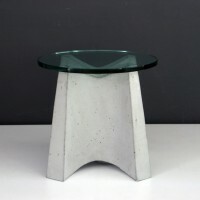 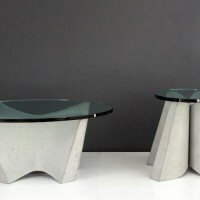 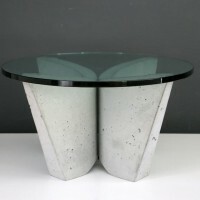 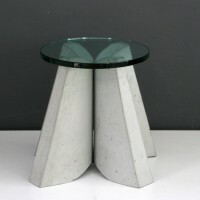 Sultanas are a set of occasional tables constructed with concrete and glass that reflect the identity of the industrial city of Monterrey in the northern part of Mexico and rethink contemporary artisanal work. 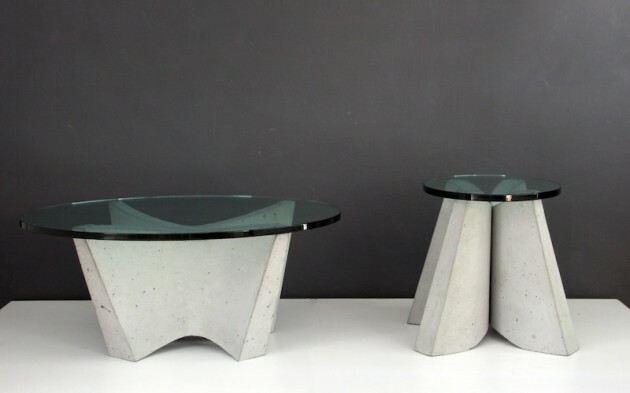 The monolithic structure of Sultanas play with the perception of the material and its possibilities, creating two dynamic forms that come together to create the concrete base of the tables. 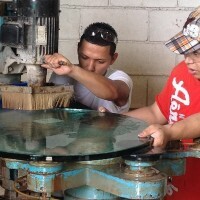 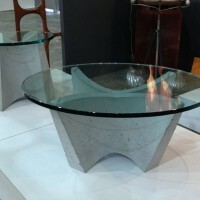 Monterrey has long been identified as the industrial capital of Mexico, and with Sultanas, Jorge Diego portraits two of its main exports: concrete and glass in a limited edition object. 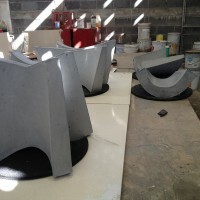 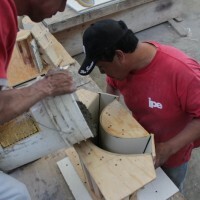 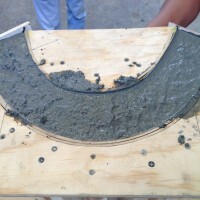 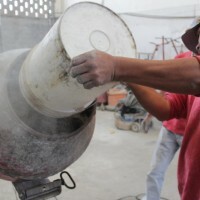 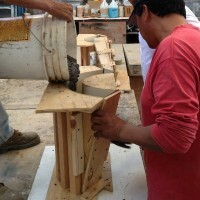 Jorge Diego worked together with Ivan de la Cruz’s concrete workshop to produce Sultanas. 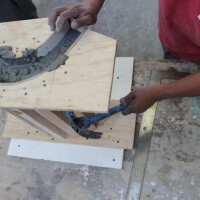 Even though concrete is considered a modern material, much of its process still involves manual labor and acquired knowledge. 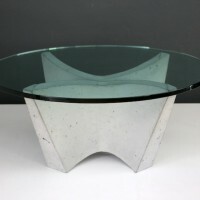 A lot of thought was put into creating the right moulds and mix to produce this timeless design that is now available through ADN Gallery in Mexico City. 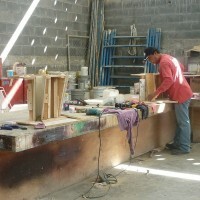 Visit Jorge Diego Etienne’s website – here.